Boyer & Boyer staff possess the technical capabilities and has obtained the practical knowledge that comes with over 35 years of serving the financial and reporting needs of individuals, businesses, and organizations. A founding partner with Boyer & Boyer CPAs, Donald has over 30 years experience in the accounting profession. Donald specializes in small to mid sized business and individual taxation. Elizabeth L. Boyer has been in the accounting profession since 1988. Elizabeth specializes in small to mid sized business accounting, mergers & acquisitions, business entity taxation, not for profit entities, auditing and tax resolution. The history of Boyer & Boyer CPAs is built upon a tradition of service, technical expertise, and innovative thinking to meet the needs of a rapidly changing world. The experience and academic credentials of our partners and staff provide our clients with the expertise of larger firms, while our commitment to superior customer service offers a personal, one-on-one approach. We invite you to meet our staff. 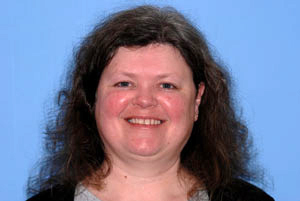 Kristin Hughes obtained her Bachelors of Science in Accounting from Goldey Beacom College 2003, and later in 2016 obtained her Masters in Accounting at Goldey Beacom College. Kristin has experience in small to mid sized business entity accounting, auditing, individual taxation and payroll. 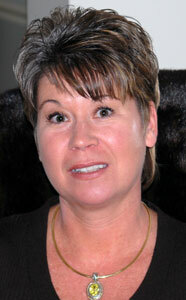 During the years 2003 -2006 Kristin was an integral team member with Boyer & Boyer. She rejoined our team 2012. Katherine Hikins obtained her Bachelors of Science in Accounting from Wilmington University, December 2015. She joined the Boyer & Boyer team December 2015. Jennifer has over 14 years of experience in Accounting and Auditing. Jennifer earned her Bachelor of Science in Accounting from Wesley College and has attained the Certified Governmental Financial Manager (CGFM) and Certified Internal Controls Auditor (CICA) certifications during her tenure in public, private and governmental sectors. She has a passion for small business and assisting clients with innovative plans and procedures that will help them work smarter, not harder. 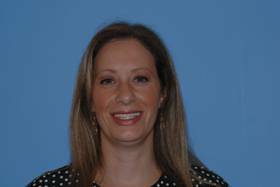 Jennifer joined the Team of Boyer & Boyer January 2017. Sandy Stalnaker joined the team of Boyer and Boyer August 2005 she oversees the Business Formations and Dissolutions Department, Payroll Processing and Income Tax Resolutions. 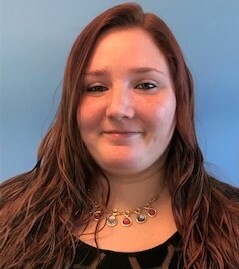 April Wieand obtained her Bachelors of Science in Accounting from Wilmington University, Summer of 2018. 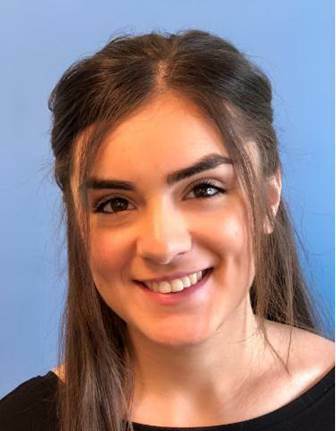 She joined the Boyer & Boyer team in July 2018. Brandon is an accounting support team member who assists the firm staff and partners. Brandon graduated from Wesley College with a Bachelor's of Science in accounting May 2018, and joined the Boyer & Boyer team in July of 2018. 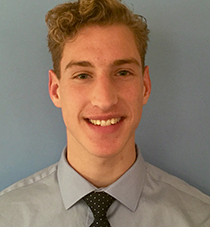 Liam Boyer is an administrative intern who joined the Boyer & Boyer team in November of 2015. Along with his studies, he enjoys baseball and 70's rock & roll music. Carrie Haddick obtained her Bachelor's of Science in Accounting from Johnson & Wales University in February 2016. Carrie also obtained her Master's of Science in Accounting from Wilmington University December 2017. She joined Boyer & Boyer in December 2016. 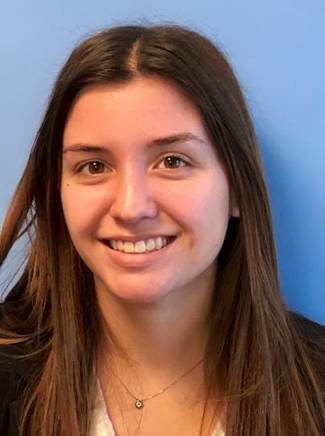 Taylor Hendrzak is pursuing a Bachelor’s of Science in Accounting with a minor in Economics at the University of Delaware. She joined the Boyer & Boyer team February 2018. Chelsea Perez is pursuing a Bachelor’s of Science in Accounting at the University of Delaware. She joined the Boyer & Boyer team February 2018.